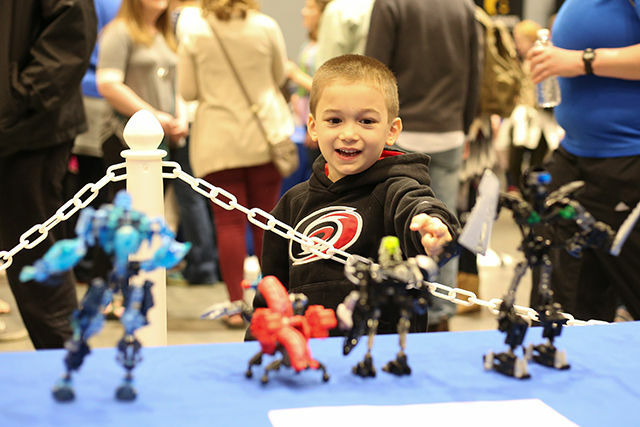 This week’s photo of week features a character participating in Cosplay Chess at Animazement. Animazement is Raleigh’s annual Japanese animation and culture convention. In cosplay chess, cosplayers are assigned to be a chess piece during an improv game of chess, and are moved around by chessmasters. 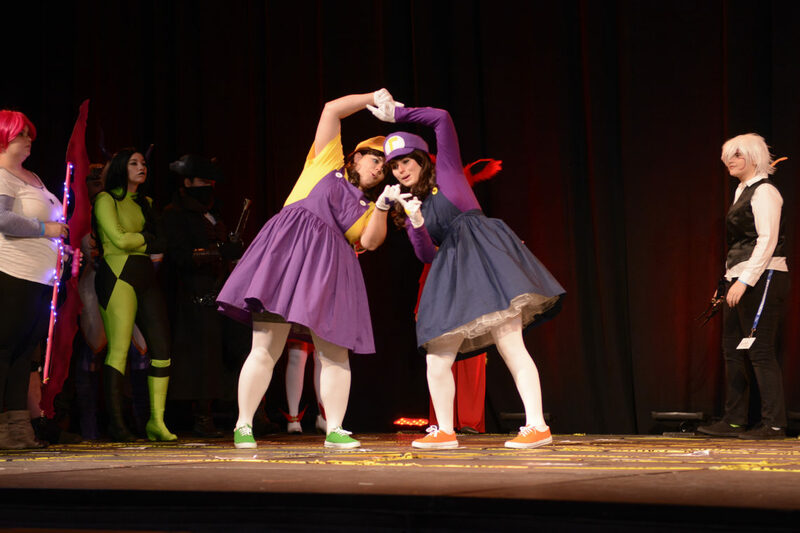 Photo editor Kaydee Gawlik selected this photo from Animazement because it shows the crossing over of fans and communities, and how individuals in those communities choose to interpret or represent the things that they enjoy.